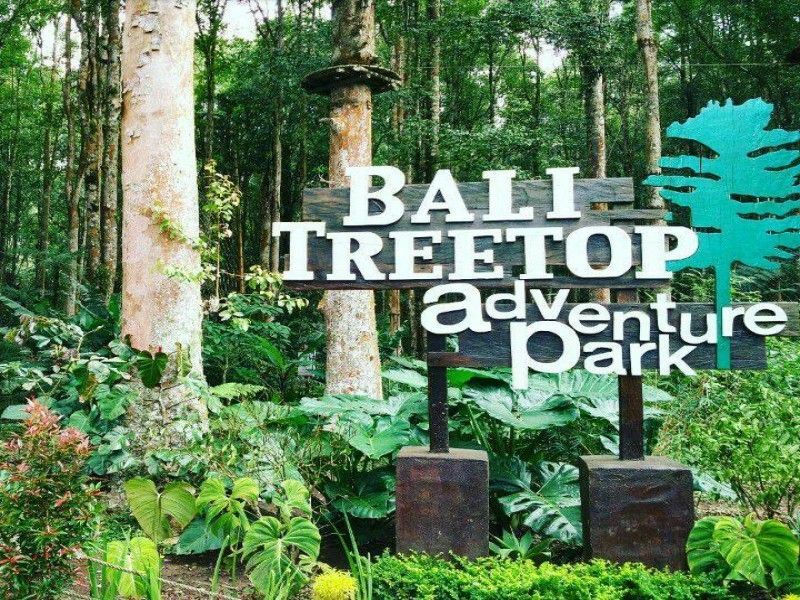 Bali Treetop Adventure Park offering a fun game adventure experience with high standard safety. Located inside of the botanical garden at Bedugul, in the middle part of Bali island. It can be reach from Kuta, Legian, Kerobokan, or Seminyak area in about 1.5 hours drive. Bali Treetop Adventure is 95 treetop challenge provide for truly memorable experiences and fantastic panoramic view in Bali. Circuit are adapted for adult and children from 4 yo with varying heights from 2 to 20 meters. This adventure will more fun to do with group friends or family. You will remain secure to a life-line support throughout the entire circuit. All aerial activities, platforms, building materials and equipment comply with European Standards and are upheld by French Management.